Included with Easy InnKeeping Advanced package. 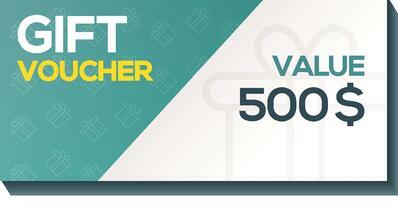 Generate gift certificates and print/email to the buyer who can present it to a friend, relative or an employee. A gift certificate will hold a credit value that can be reimbursed while making the reservation through the Online Booking Engine or through Front desk. Offer Gift certificates for services such as spa, tours and dining. Sign up for the Free 14-day Trial to explore all the features.